Ronnie Walter Wood Mount Stamp: Sow's It Going? 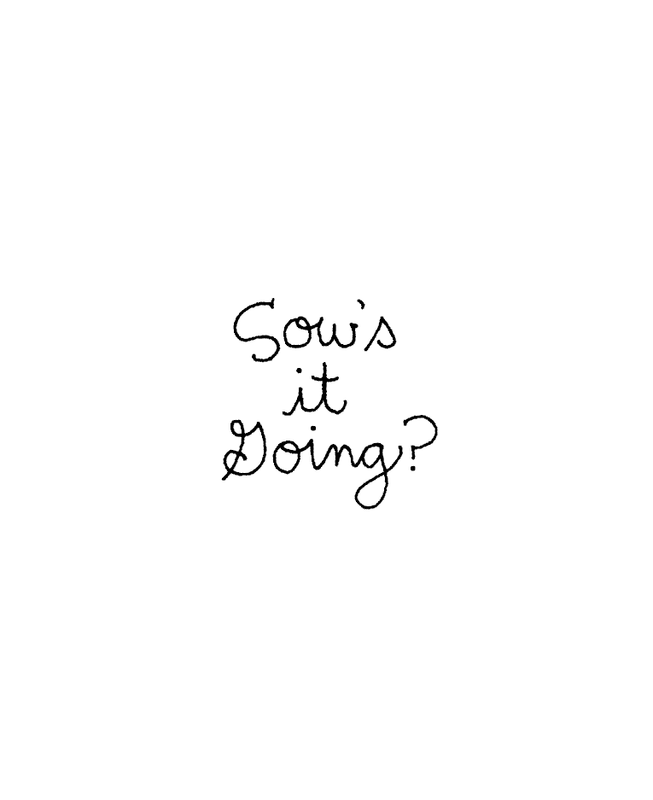 Sow's It Going? is mounted on a 1 1/4” x 1 1/4” block. The stamp image itself measures approximately 7/8” x 13/16”.